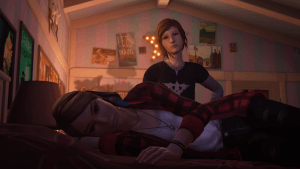 Life is Strange Before the Storm – Episode 3 is almost upon us. We sample 25 minutes of Chloe and Rachel’s final adventure to see how it’s shaping up. Looking forward to finishing Chloe and Rachel’s story? 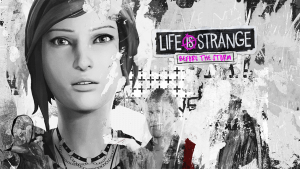 Then make a note of the Life is Strange Before the Storm Episode 3 release date!